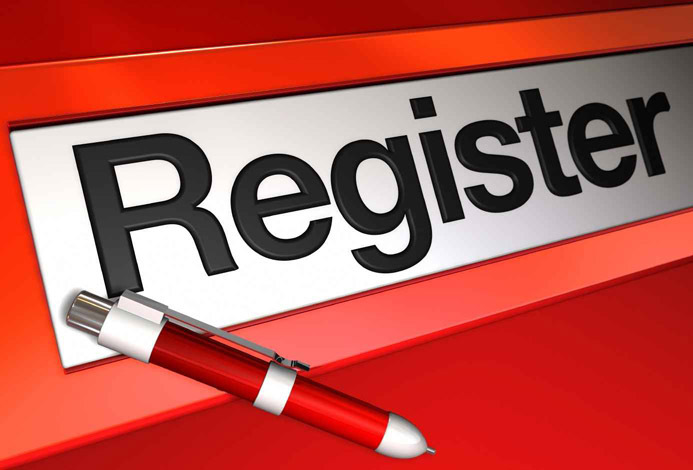 All members - please note that all registration fees must be paid/postmarked to the association by Monday, May 15, 2019. MEMBERS SUBMITTING AFTER THAT DATE WILL BE ASSESSED LATE FEES! THERE IS NO GRACE PERIOD!